On today's show, Shannon & Mike discuss the criticism Nikki Haley got for health care in Finland. And, Alexandria Ocasio-Cortez (D) praises New Zealand's weapon's ban. Also, R. Kelly is cash-strapped and asks a judge for approval to preform in Dubai. 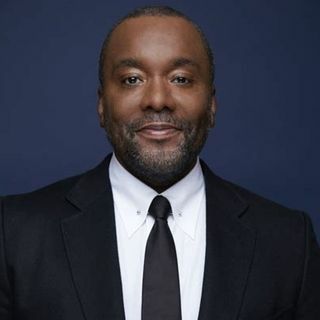 And, Lee Daniels says the 'Empire' cast is angry. Plus more.